Welcome to the first installation of #SideBeats where we feature some of our favorite DJs and artists in the region through dope music mixes. 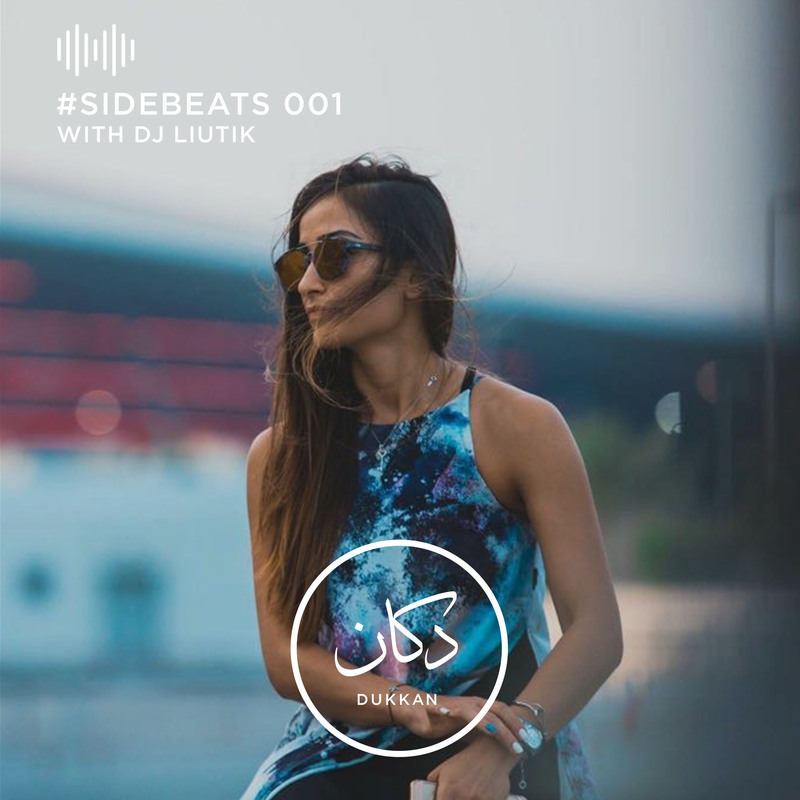 DJ Liutik's mix features Sammany, Siamaki, Abri, and Bene Quilo. #WelcomeToYourTribe The Dukkan Show is part of Dukkan Media, and is hosted by OT, Reem, & Akkawi. This episode was edited by Farah Elbahrawy.